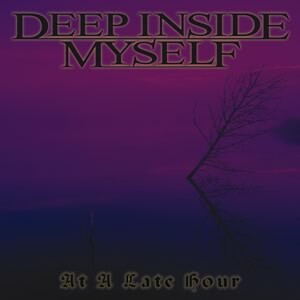 "DEEP INSIDE MYSELF" portrays the continuation of the bands "GONE SADNESS" and "HEREAFTER AND NOW". The natives from the Upper Palatinate have made themselves a name since their foundation in 1993 for being a guarantor of catchy melodies and a hard to categorise style of music. 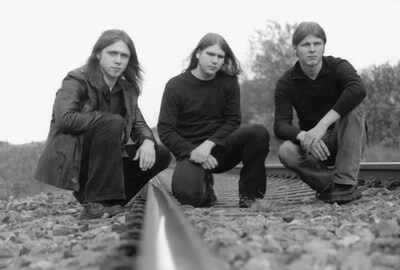 Various changes in the line-up made the band decide to use a drum computer in1996. Over 100 gigs with bands such as Tankard, Cyberya or Totenmond have shown that the band knows how to persuade even without a real drummer. Meanwhile, their followers extend over the borders of Europe. The music is located far away from long-established schemes. The new album " at a late hour" proves that there are still some undiscovered spots in the guitar-dominated music world. There is no space for clichees here. Each song has its own history while the heavy melodies underline the very personal lyrics of frontman Marco. Songs such as "Misjudgement" or "Freedom counts" make it obvious that this is more than just a project ... it is life that rules here! All 13 tracks of the new album show only a part of the potential of "DEEP INSIDE MYSELF". Somewhere located between Gothic-Metal and Dark-Rock there are new worlds to discover and experience.